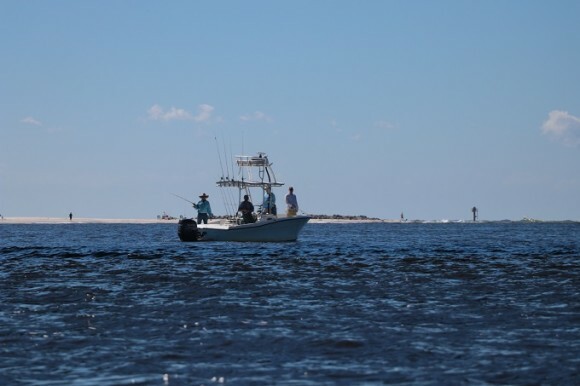 At Russell's Coastal Fishing, we are focused on providing family-oriented fishing trips and dolphin sight-seeing services with the highest levels of customer satisfaction. We promise that we will do everything we can to meet your expectations. Our charters are private and can accommodate up to six passengers. We provide bait, tackle, licenses and plenty of knowledge of the area. We are located at the Flora Bama Marina in Orange Beach. Visit our website or give us a call to book your next big fishing excursion.